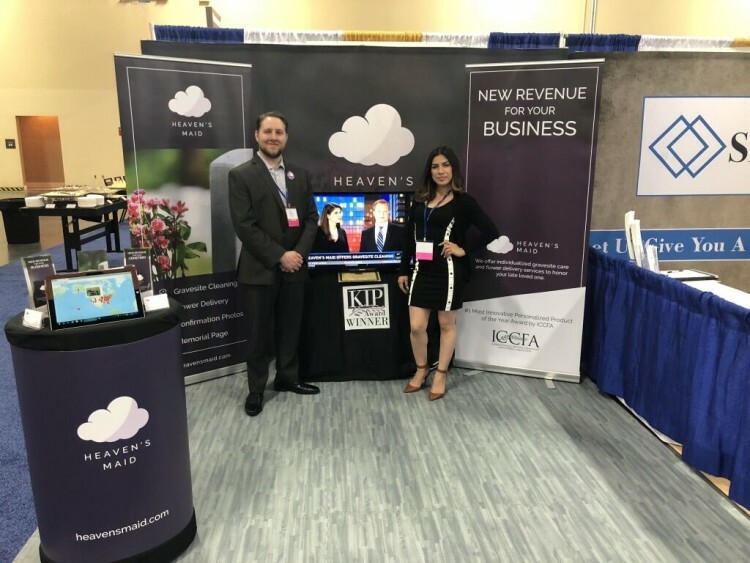 Heaven’s Maid from Hazel Park, Michigan, has won First Place in the International Cemetery, Cremation and Funeral Association’s 2017 Keeping It Personal (KIP) Awards, recognizing the best in personalization in the cemetery, funeral service and cremation profession. Created by the ICCFA Personalization Committee, the KIP program honors recipients in five categories. Heaven’s Maid was honored with First Place in the Most Innovative Personalized Product category. The ICCFA’s 2017 KIP Awards contest attracted 51 entries from Bermuda, Canada, Guatemala and the United States. Communications and marketing professionals from outside the cemetery and funeral service profession performed the judging. To aid in helping families taking care of their loved one’s final resting place, Heaven’s Maid is an online platform that helps families order flowers and grave cleaning services to any cemetery nationwide. Whether the family lives out-of-state or are unable to make regular visits to the cemetery, they can use Heaven’s Maid to schedule fresh or silk flowers and schedule a cleaning service that consists of trimming grass, scrubbing off debris, and removal of weeds. After each scheduled maintenance, a confirmation photo will be sent to the family. Families can also design a unique profile, commemorating their loved one and invite their family and friends to share their memories of the loved one. 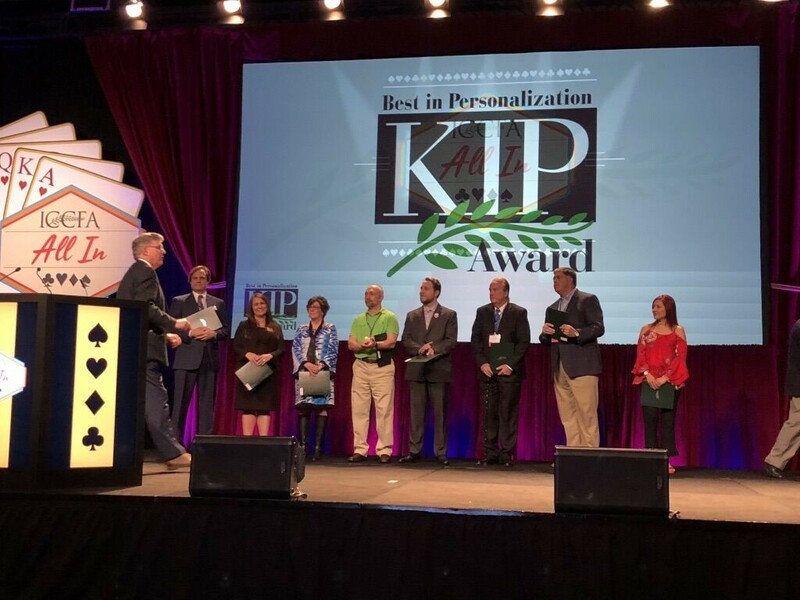 All KIP Awards recipients were recognized at the ICCFA 2018 Annual Convention & Exposition on April 20 at the Mandalay Bay Resort & Casino in Las Vegas, Nevada, and in ICCFA Magazine.